I have not posted a haul post on my blog in a year. Literally, it must be a year or even more. 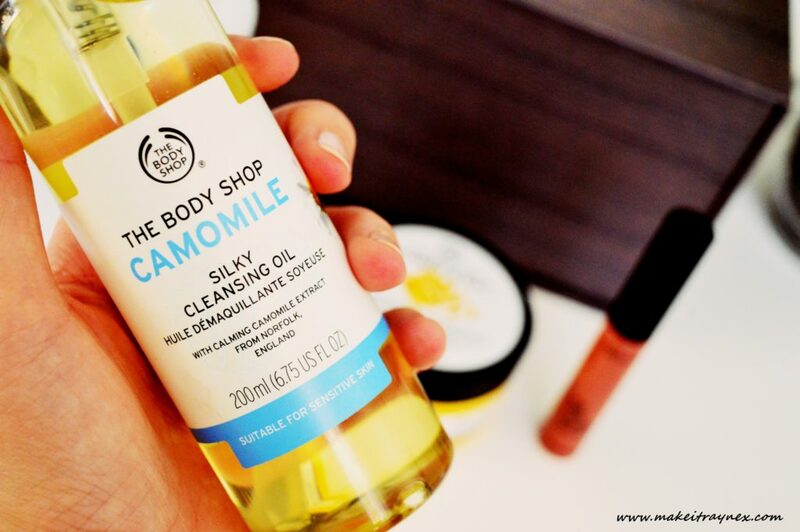 And what better brand than The Body Shop to feature in my latest haul. R190 for a 200ml bottle. 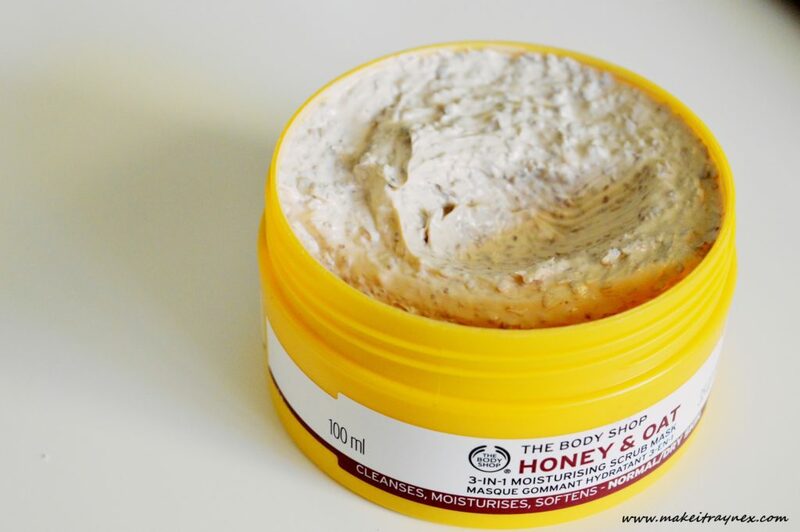 Next, the Honey & Oat 3-in-2 Moisturising Scrub Mask. I am not a fan of honey. I don’t eat it, I don’t like the scent. As well as the fact that I don’t eat oats, but damn, the scent is divine. The phrases ‘moisturising’ and ‘scrub’ on the packaging are what hooked me. 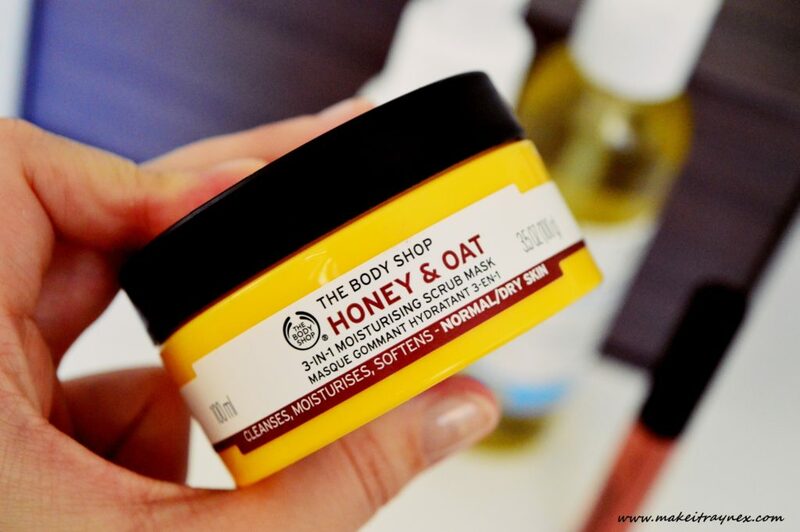 I definitely preferred the scent of the other masks in this range (Tea Tree, Seaweed, Vitamin E) over Honey & Oats. However, the two top issues my skin has is texture problems and dehydration. These little tubs contain 100ml of product and cost R190 each In my opinion this is beyond affordable and, as a result, I am probably going to end up purchasing the other three. Spoiler alert. I will have a full review up on this mask but I did use it the day I purchased it. Immediately I could feel the results. Soft, soft skin and there was a small improvement on the area under my mouth where I have texture issues. Then I also purchased the Pure Resurfacing Liquid Peel from The Drops of Light range. I have already got two other products from this range and I cannot wait to give this a go. 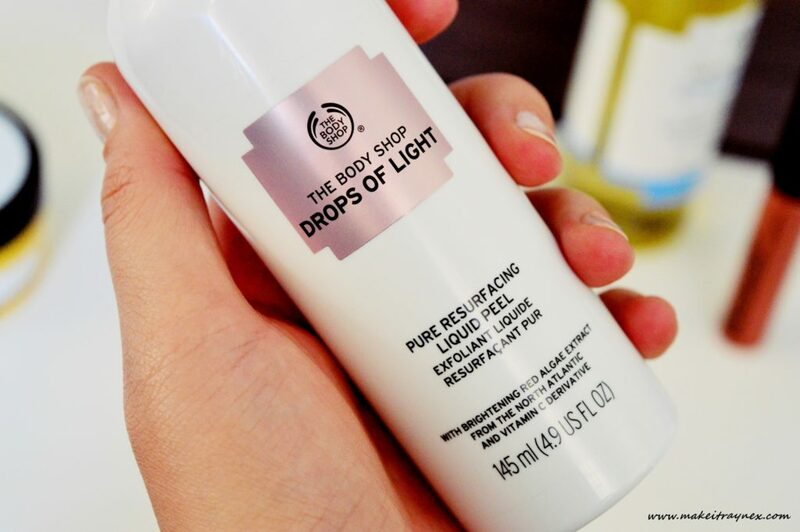 The liquid peels are one of the only products from The Body Shop that I have not used. You would think that, with me having skin texture issues, I would have gravitated to the peels. However this is my first one and I cannot wait to try it. I was advised to use the Honey & Oats Mask and this three days apart, which is why I have not tested the peel already. I have used the serum and cleanser from this range thus far and those are proving to be brilliant. R200 for a 145ml bottle. And finally, the only makeup item in the haul! 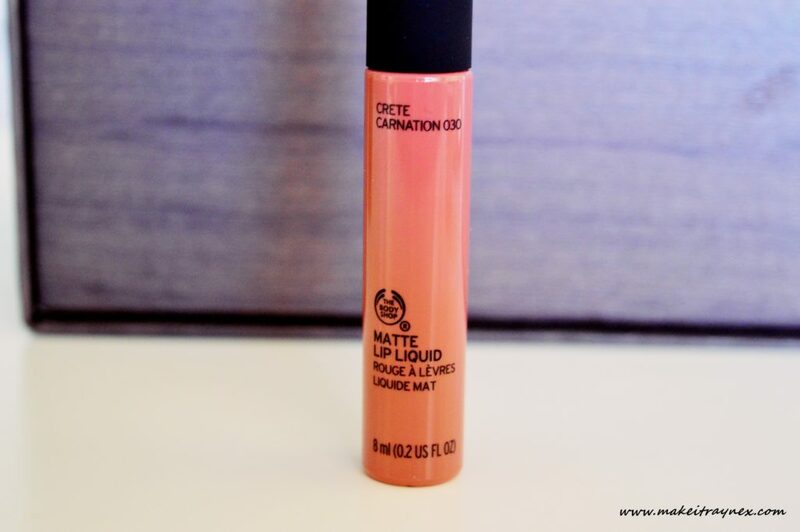 I got the Matte Lip Liquid in the shade Crete Carnation (shade number 030). 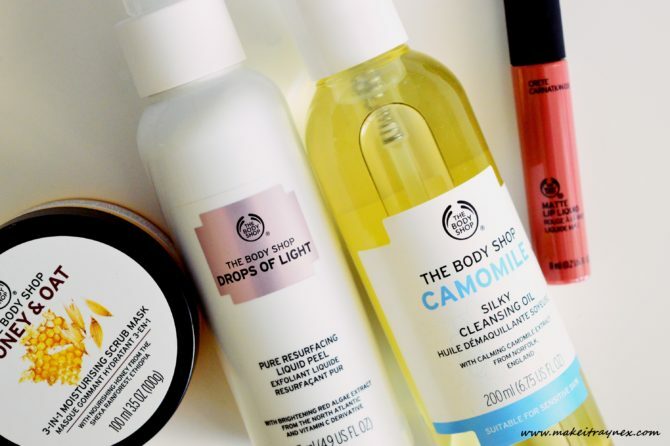 I did chat about some of The Body Shop makeup in a previous blog post two weeks ago – I am slowly branching out – there is just so much to choose from! So for now, I chose one lip shade. I had the shade Sicily Iris in mind but it was sold out. 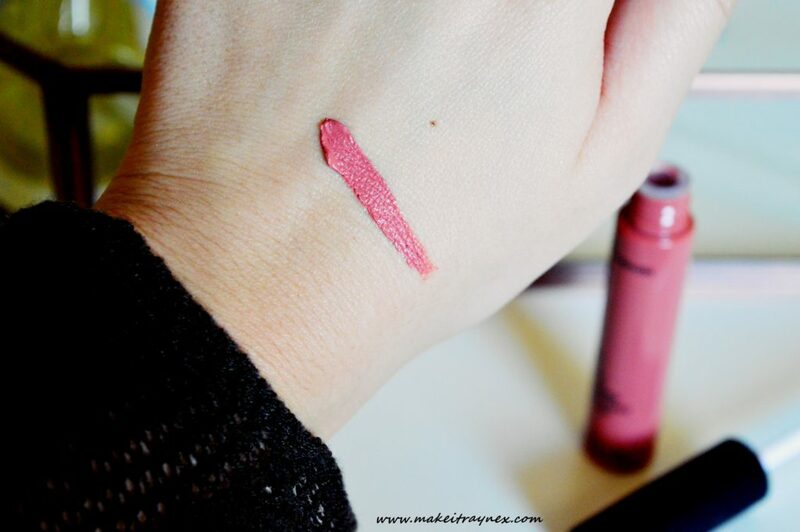 This is a gorge, super creamy matte lip cream which I have not worn yet. I did swatch it on my hand and the colour is thick, goes matte after a few minutes and seems to have good staying power. There are 12 shades in the Matte Lip Liquid range and they go for R85 each. I find this price super reasonable. You would be hard pressed to find a cheaper matte lip cream in Clicks. The tubes are 8ml each which is pretty much the same as all other lip products currently available. And there you have it for my The Body Shop haul! Ah, it just feels so good to have a few new products to test out! If you have any requests for me to test out, don’t forget to leave a comment below! Thanks for doing a haul. How does the lip cream compare to the nyx lip creme?